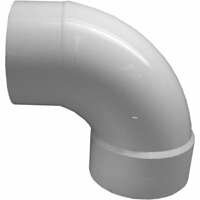 Genova Products 72966 90° Sanitary Street Elbow Pipe Fitting, 6"
Product prices and availability are accurate as of 2019-03-11 11:49:34 EDT and are subject to change. Any price and availability information displayed on http://www.amazon.com/ at the time of purchase will apply to the purchase of this product. 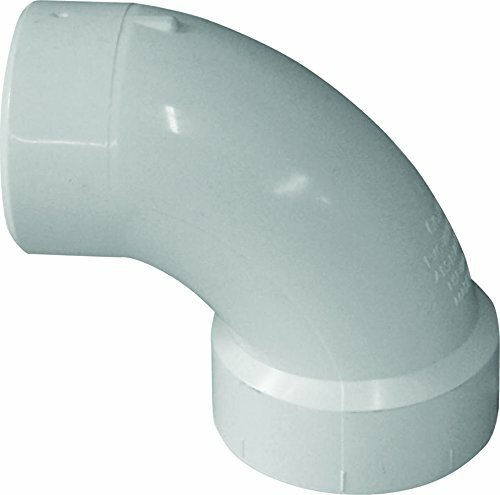 PVC-DWV fittings used for drain, waste, and vent applications. The PVC-DWV fittings meet ASTM standard D2665 and are NSF listed. 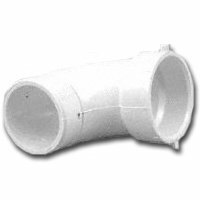 Fittings are available in 11/2 inch thru 6" diameters.